People are a part of nature—so we’re more ourselves when we can connect with the natural world. Conserving Carolina creates opportunities for people to deepen that connection. That makes conservation stronger because people will protect what they know and love. Conserving Carolina has helped open over 23,000 acres to the public for recreation, including Chimney Rock State Park, DuPont State Recreational Forest, Headwaters State Forest and many local parks and greenways. 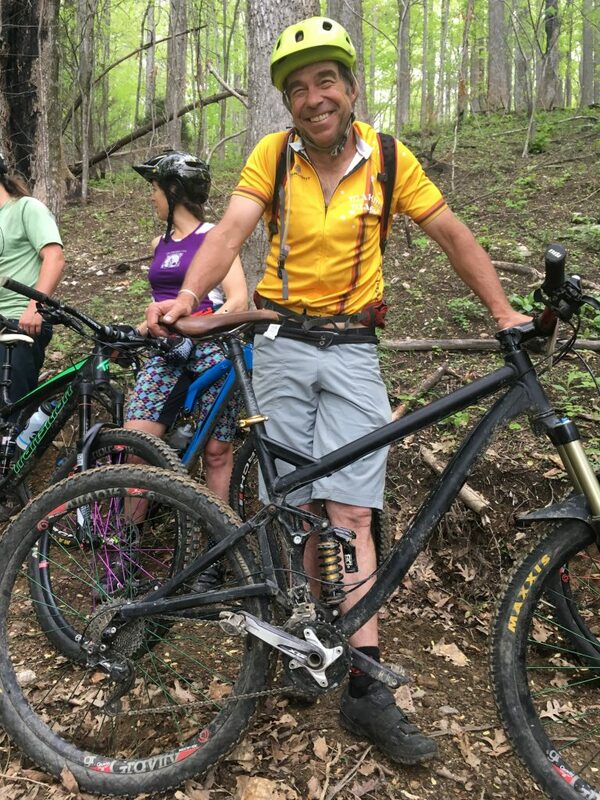 We’re also spearheading the 100-mile Hickory Nut Gorge State Trail network. Want to get outside? Explore some of these great places. 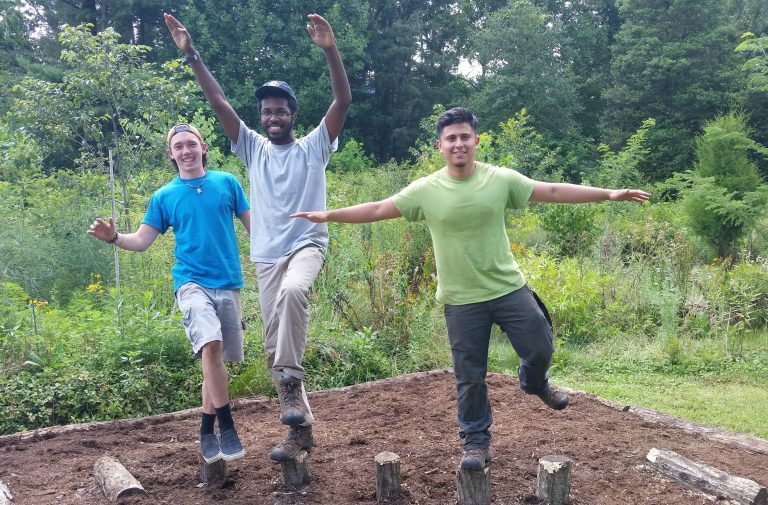 Conserving Carolina’s Summer of Service is an AmeriCorps program for local 17-to-19-year-olds. Participants explore personal growth and career directions while supporting community conservation projects, from planting a pollinator garden to building a nature playground. And, sometimes, they have a life changing experience. We’re actively working to build relationships with new partners and serve more diverse groups in our communities. We appreciate the energy and ideas that spark from our work with partners such as Pathways to Parks and El Centro of Hendersonville. 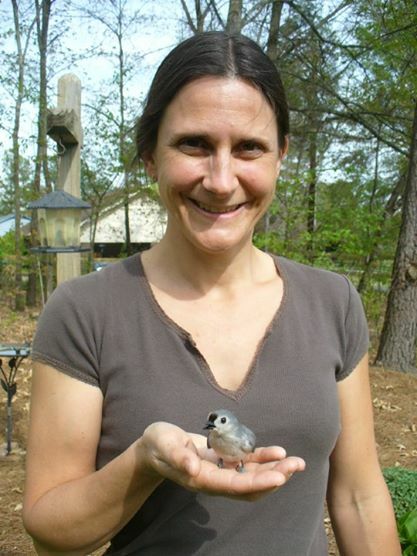 We host expert speakers on a wide range of environmental topics—from monarch butterflies to climate change to tree i.d.—in two regular speaker series, held at Landrum Library and Walnut Creek Preserve. Find upcoming events on our calendar. 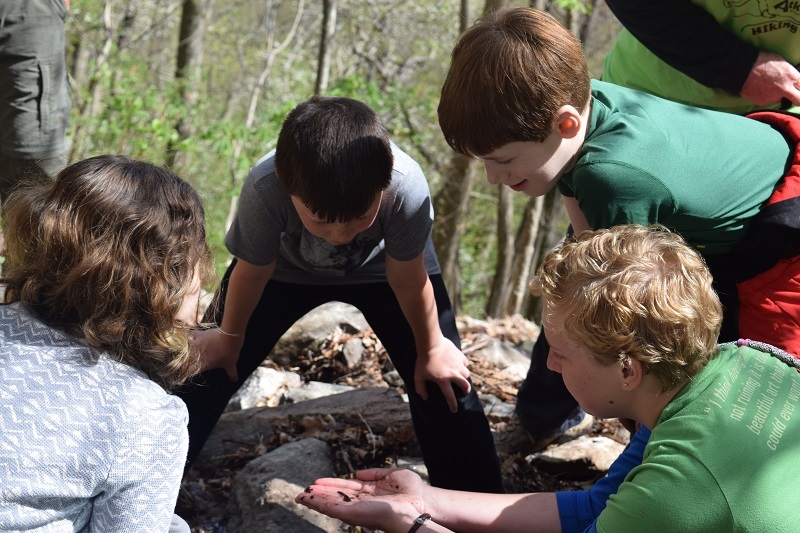 We partner with local schools and the Boys and Girls Club of Henderson County to engage kids with nature. Among other activities, we lead popular field trips to Bearwallow Mountain where kids get to play and explore on the wide-open mountaintop. There’s a treasure hunt on in Polk County! With our monthly “Polk County’s Most Wanted” feature, we get citizen scientists searching for rare plants and animals. When they find one, it helps update the scientific record. We partner with the nonprofit Walnut Creek Preserve to offer free educational programs on 1,590 acres of protected land in Polk County. The preserve features an extensive trail network, a waterfall, and amazing views of the Hickory Nut Gorge. Educational events take place both indoors and outdoors. See upcoming events at Walnut Creek Preserve. Conserving Carolina owns this 368-acre preserve in Bat Cave, where steep slopes are home to exceptional biodiversity. The land was conveyed to Conserving Carolina by an order of Episcopal nuns, the Sisters of the Transfiguration, who have long used the land as a retreat center. The reserve is available for school groups, educational activities, mindfulness retreats, and scientific research. This 18-acre nature preserve at the confluence of the Mills River’s south and north forks offers a home for unique wildlife, including hellbender salamanders. It is named the Randall Francis and Velma Gillespie Brittain Nature Preserve in honor of the family that donated the land to Conserving Carolina. The preserve is used for scientific research.